Slow Food Plovdiv was established in 2016 following the inspiring visit of Slow Food President Carlo Petrini to the city. It was founded by the producers from the city’s farmers’ market in the city alongside local activists. 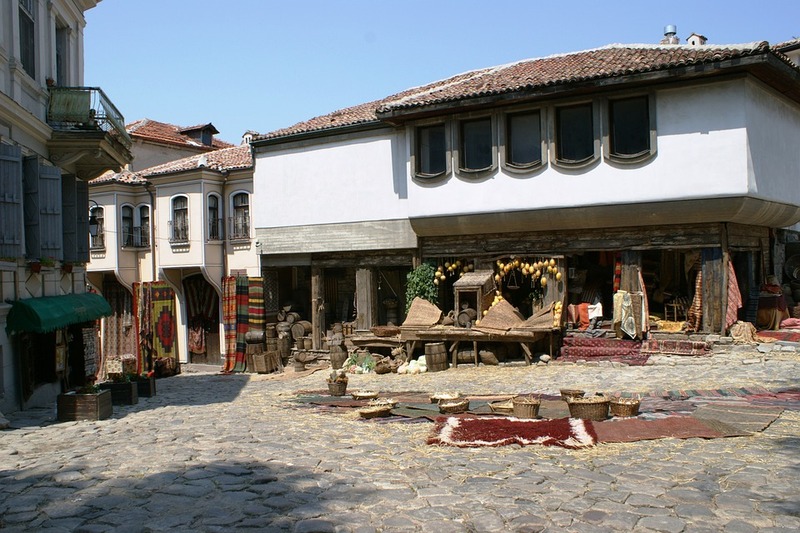 Plovdiv lies in the heart of the Thracian lowlands – one of the most fertile regions in Bulgaria and where a huge range of fruit, vegetables, and grains grow. Yet, access to fresh food for the citizen of Plovdiv is limited. 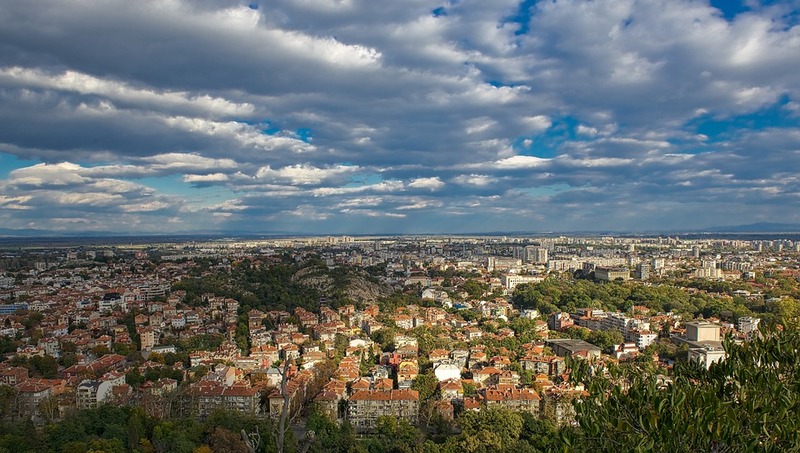 To address this, the Network Slow Food Plovdiv was launched in 2018, and brings together food communities, chefs, farmers, producers and citizens in the Plovdiv district. This initiative was recognized as part of the cultural program of Plovdiv’s tenure as European Culture Capital in 2019. Hence, a partner project between Slow Food in Bulgaria and Local Food Foundation (the local partner in the Plovdiv region) has been funded by the Municipality Foundation Plovdiv 2019 and the activities of the project are a part of the Program of Plovdiv 2019 ECOC. During 2018, the establishment of the Network Slow Food Plovdiv was supported by two major activities – an inventory of food communities in the Plovdiv district, and the promotion of the food diversity and culture that they preserve and maintain. Overall, 12 communities have been registered, and a list of products ranging from fruit and vegetables (including local varieties) to artisanal cured meat products. The registration was marked by the delicious demonstration of gastronomic skills and the exquisite tastes of local dishes. To introduce this gastronomic and cultural heritage to Plovdiv, inhabitants and representatives from the food communities in the surrounding villages were invited to demonstrate their skills at the regular farmers’ market in Bunardzhika Park. These tasting events attracted large crowds to the market , among them chefs and owners of renowned restaurants in the city. This was a source for hope, because despite its favorable geographic position that seems to encourage a range of diverse, high quality food and local tastes in its restaurants, Plovdiv is not an exception from the overall trend in Bulgarian restaurants: an awkward fusion of international cuisine and fabricated traditions, with very few bright spots of innovative approach combined with food knowledge and chef skills. The gastronomic knowledge of local communities can serve as an inspiration for innovative approaches that unveil the potential of Bulgarian tastes. Together with the map of food communities in the Plovdiv district, two new products from the village Staro Zhelezare were nominated for the Ark of Taste, and two new communities will sign the declaration to join the Slow Food network. Further work on strengthening the network of food communities will rely on the local chitaliste, the cultural centers in villages that concentrate the activities of the rural communities and are a sort of natural bank of local knowledge. They are the major partners in the search of gastronomic treasures and will sustain the partnership with restaurants in Plovdiv. The project team also relies on local authorities that support the developments of the villages visited.